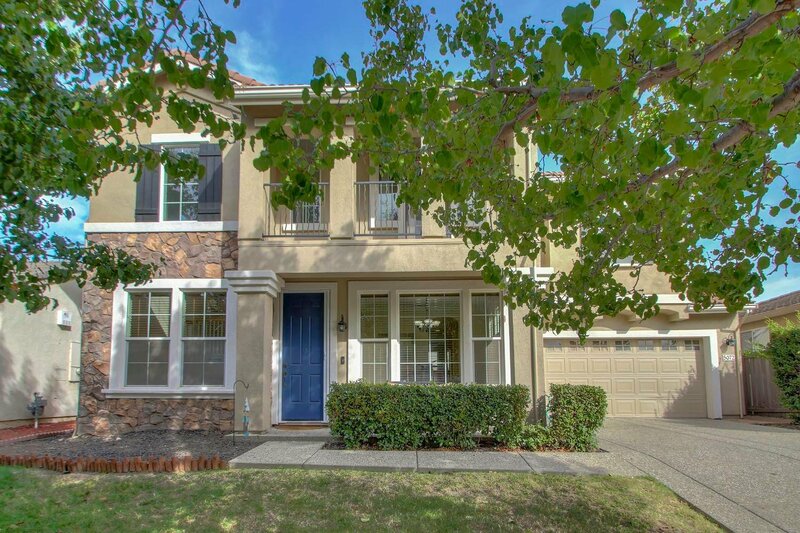 This Westlake property is a gorgeous home with an amazing layout! It's just minutes away from I-5, making it much more convenient for coming and going as opposed to many other Natomas neighborhoods. The yard is expansive and the street is so quiet with access to multiple very nearby parks. A fantastic home for a lucky buyer! Listing courtesy of Keller Williams Realty. Selling Office: MTM Real Estate.